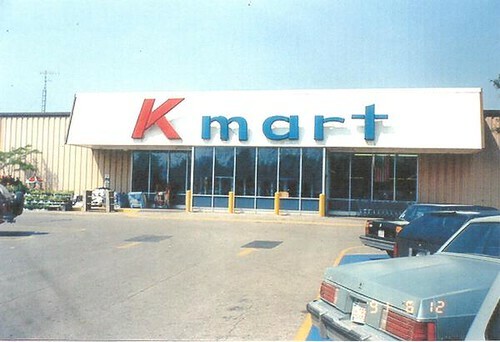 Kmart is a chain of discount stores based in the United States and founded in 1962.. They are known to use the brand name Focal for their photographic products. The cameras and accessories are typically rebranded products from major manufactures like Haking and Cosina. There was also a house brand Focal still and cine films, which is early on was usually manufactured by Ansco GAF but later changed to 3M Ferrania films. 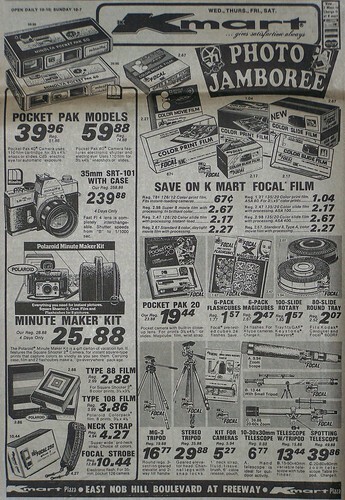 The Focal branding slowly disappeared in the 1990's, it was last seen on 35mm film. The chain acquired Sears in 2005. This page was last edited on 25 April 2017, at 02:06.